Who doesn’t enjoy the long morning showers that clean up our bodies and minds while giving us a good energizing start for the day? However, our love for hot showers results in heaps of steam and moisture which when left unchecked can lead to a lot of problems. 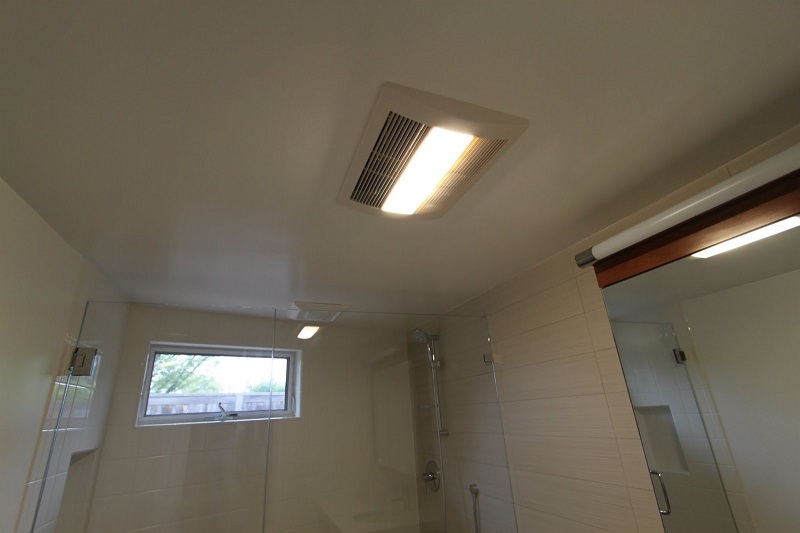 Mould and mildew growing on our precious bathroom walls, paint peeling off from the cabinets, deteriorating plumbing and warped doors are the biggest problems brought on by humidity. All of these problems are seemingly solvable with some of the many chemical products on the market today. However, that’s not always the smartest step. The chemicals can only treat the resulting damage, but if you don’t remove the main cause it’s bound to reoccur again. Surely, you don’t want to be caught in a viscous cycle where you have to clean up nasty, smelly mould every other week. Then, what solution do you have left? How about those good old extractor fans? Available in different models ranging from regular ones to an extractor fan with light bathroom package, these convenient appliances are installed right on your ceiling. The way they work is by ventilating out the smelly, moisture-filled air and leaving only dry air behind where mould spores and fungus won’t be able to grow. This way, you’ll prevent mould forming on areas you come often in contact with such as your bathtub, shower stall, mirror and cabinets. Maintaining normal humidity level is important for your personal health because mould exposure can lead to severe allergic reactions. This kind of fans are perfect for tiny bathrooms with no windows where the air has no means to escape. Spraying air freshener won’t remove the bad odours from human waste, toxic detergents, hairs-prays and steam and can make it even more unbearable. But with a bathroom extractor fan even an enclosed bathroom will always be fresh and will never make you feel embraced when guests ask to visit the loo. Even though they’ve been around for a long time now, extractor fans keep developing. Like we’ve mentioned earlier there are many extractor fan with light packages which combine two practical features. 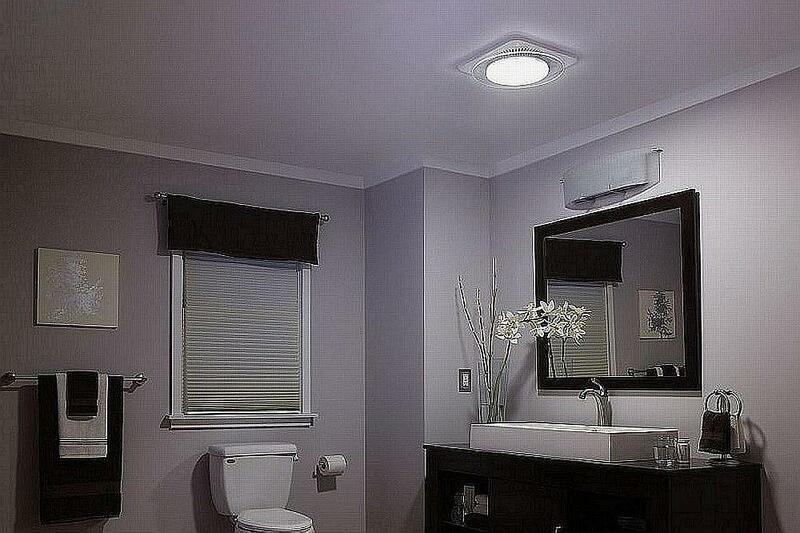 With one push of a button, you can conveniently turn on both the light and the fan. This means the fan will turn on every time the bathroom is being used. And if you were wondering whether this appliance is loud and will disturb you at night, worry not – today’s extractor fan with light bathroom packages make as little noise as possible. If having a breezy fresh and mould-free bathroom is important for you, do not think twice about getting an extractor fan!